Daniel Mason has been a top shelf naturally gifted Banjo prodigy from Alabama when it comes to playing a Banjo styles. Daniel started touring with me when he was 17. And his knowledge of the history of the Banjo and all the legendary players from the 20's, 30's 50's and 60's 70's and current players was mind blowing for someone his age. Through out his time playing with me on the road no one has ever built a Custom Banjo to Daniel's specs that he wants. 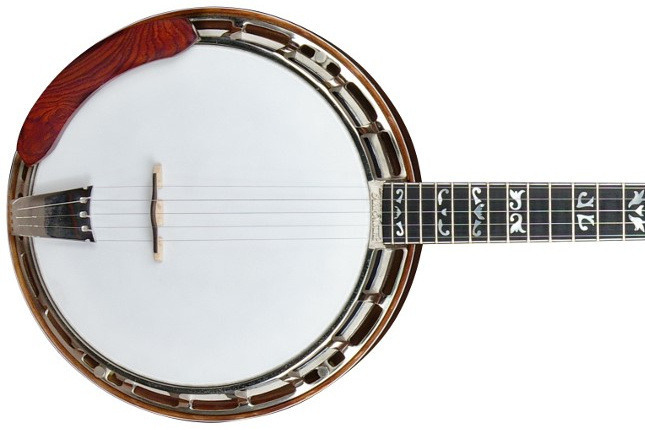 My friend Tom Nechville is willing to build a Banjo to the exact specs that Daniel would like have. Hopefully Daniel can have a amazing Banjo that will be his for the rest of his life for such a amazing naturally gifted Banjo Player. My name is Hank3 aka Shelton Hank Williams III from Nashville tn. Daniel is a friend of mine who play's with me in a band when we are able to tour. Once the money is raised it will be going Directly to Tom Nechville for Daniels build to start being put in motion for his Custom Nechville Vintage Double Eagle.